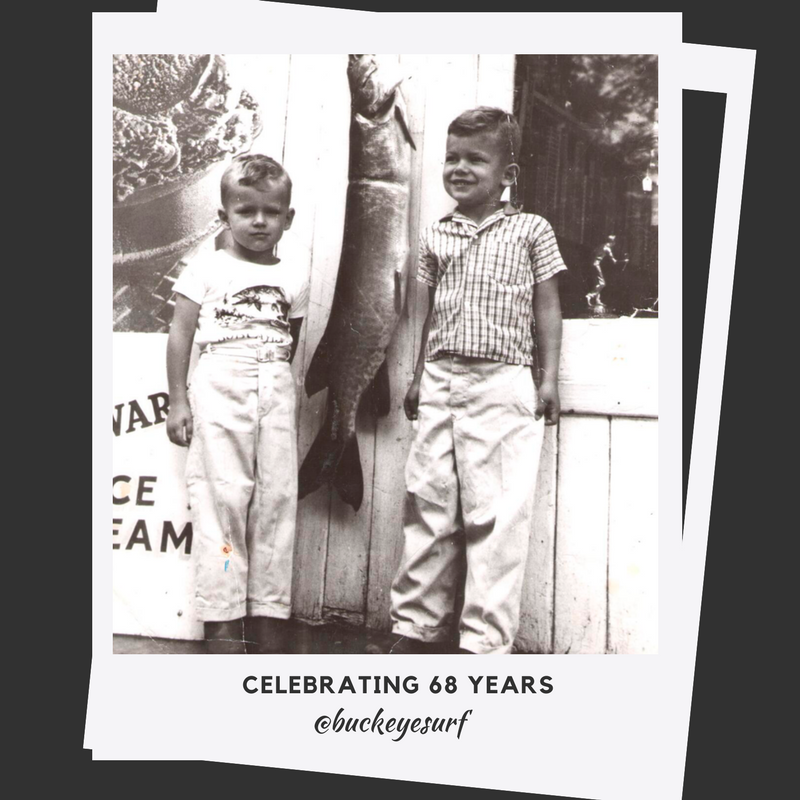 Buckeye Surf and Snow, initially known as Buckeye Sports, was established in 1949 as a tourist destination for fishermen visiting the area from Southern Ontario and Northern United States. The name Buckeye was chosen as a tribute to our many Ohio (the Buckeye State) visitors, and today is a very popular destination among many tourists to the Kawarthas. Buckeye is a fourth generation company, family owned and operated. 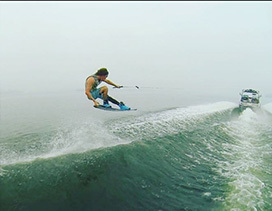 We are recognized as a leader in the surf apparel and water sports industry. Our large waterfront location offers a huge selection of Surf Apparel and Footwear from many of the worlds hottest brands. 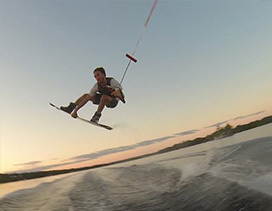 Our multi-level facility houses the areas largest selection of wakeboards, wakeskates, skateboards, skis, towable inflatable water toys and fishing gear. We also offer an extensive rental program of personal watercraft (waverunners), pontoon boats, fishing boats and kayaks. 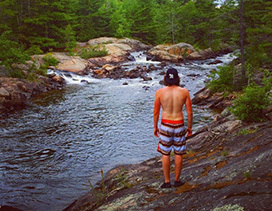 Your adventure begins on the water *Pigeon Lake* , right from our back door. Venture a short walk through our beautiful village and discover our sister store, Kawartha Lifestyle. 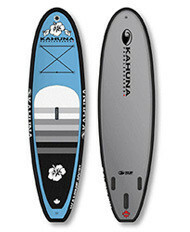 Buckeye is your one stop destination for the finest in surf and watersports apparel, boards, and water toys. Our selection is second to none, and our staff exceptional. Come see the difference at Buckeye Surf and Snow. 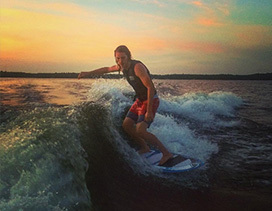 Buckeye Surf is nestled between Sturgeon and Pigeon Lakes, right across from the famous Lock 32 (the first lock constructed in the Trent Severn Waterway).